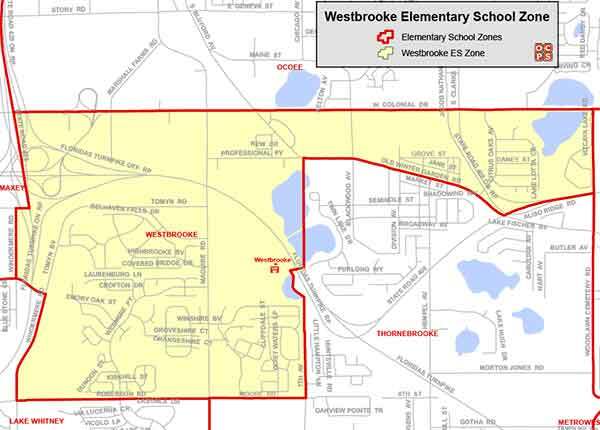 Searching for a home within the Westbrooke Elementary School Zone? Then you are in the right place! We work hard to make your next home search easy and efficient, so that when you are ready to buy or sell, we are ready to help! Westbrooke Elementary School History and Information: Westbrooke Elementary was established in 2008 in the city of Ocoee. Through the committed efforts of the staff, students, parents and community members, Westbrooke has earned a grade of A from the State of Florida for each year of its existence.